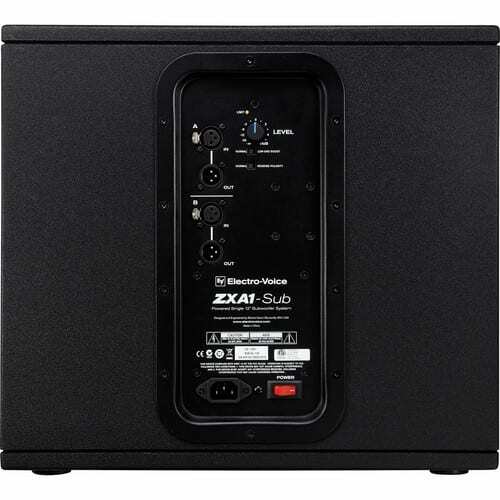 The ZXA1-Sub 12″ 700W Active Subwoofer from Electro-Voice is a compact and powerful subwoofer that’s ideal for use alongside the ZXA1 full-range speaker. 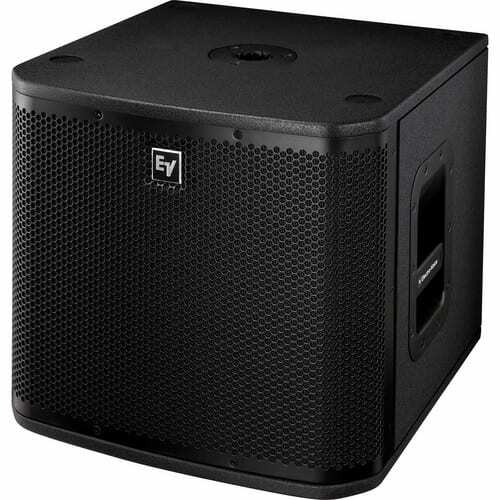 The subwoofer has a sturdy 15mm 9-ply wood enclosure that is braced internally for lasting durability. 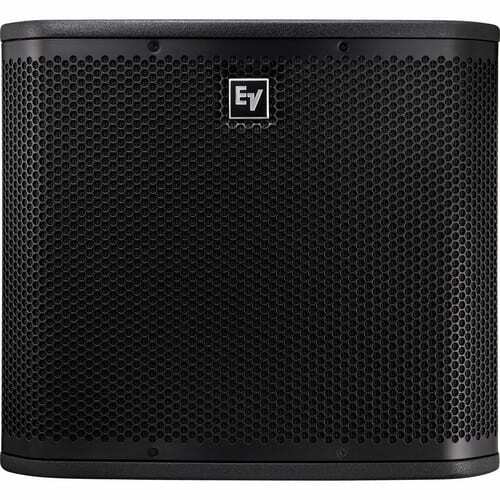 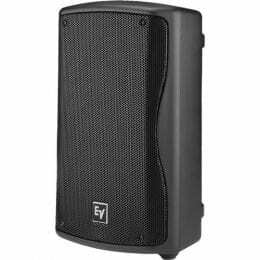 The 12″ EVS-12S woofer is powered by a 700W Class-D amplifier for a strong, clear performance with deep bass and minimal distortion. 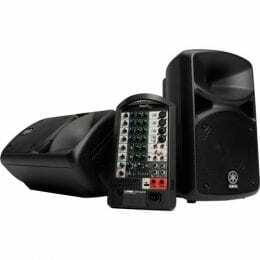 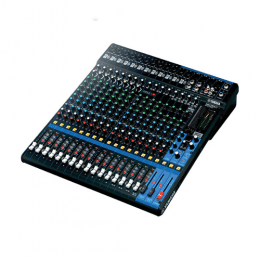 The rear panel has stereo XLR input and output connectors for wide compatibility with a variety of professional sound systems. 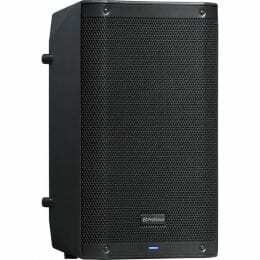 A selectable 100Hz high-pass filter is also provided for additional flexibility with full-range sound systems. 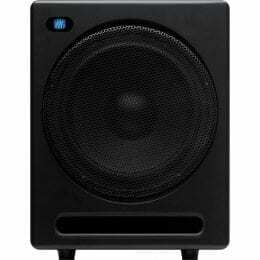 The sub has a standard 35mm pole socket that allows you to mount a speaker on top of the subwoofer. 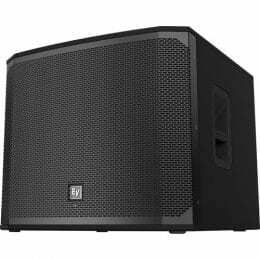 An integrated handle lets you carry the sub easily from one venue to another. 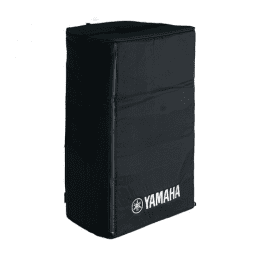 Box Dimensions (LxWxH) 22.3 x 19.4 x 17.9"